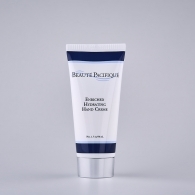 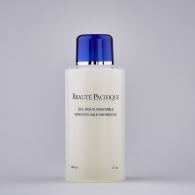 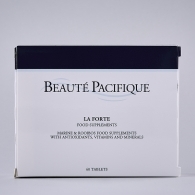 In Beauté Pacifique we want to help everyone who wishes a more healthy and strong skin.We know that skin problems can affect the social life for both adults and children, so we aim to develop skin care products that in terms of effectiveness are on the borderline between a cosmetic and medicinal products. 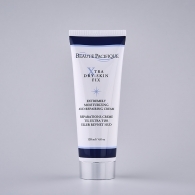 In our range you find products that can make a difference for many different skin problems. 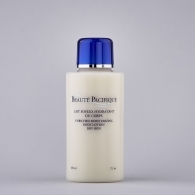 If you suffer from psoriasis we recommend these cosmetic products to defeat your dry skin.